It wasn't quite enough to lead the BC Lions to a 28-point comeback over the Ottawa Redblacks, but Lions head coach Wally Buono said Travis Lulay has done enough to be the starter next game. 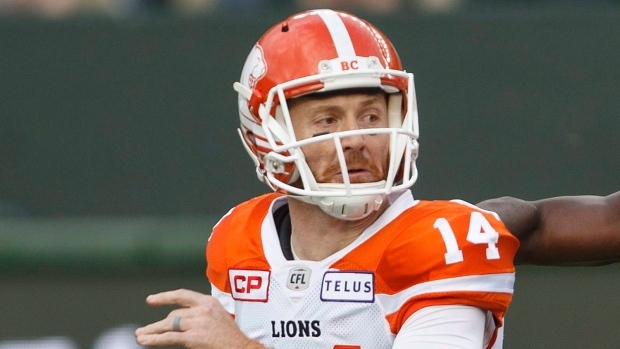 In Saturday's contest, Lulay took over from Jonathon Jennings at halftime. Lulay threw for 202 yards and two touchdowns and added 36 yards rushing in their eventual 31-24 loss. The Lions take on the Montreal Alouettes at home in Week 12.